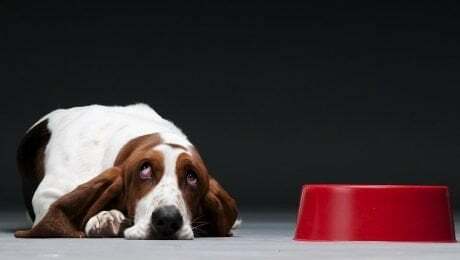 Traditional, cheaper dog food manufacturers are losing out on profits as brands focused on quality ingredients win over customers who won't settle when it comes to caring for their fur babies. 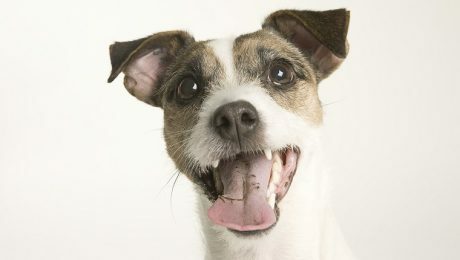 Discuss your dog's diet with your veterinarian if you're noticing unpleasant odors coming from your pooch's mouth. 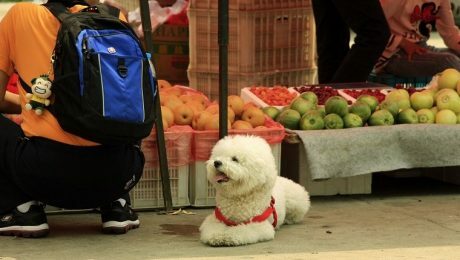 If your dog has chronic smelly breath, it might be time to let them chew on these natural foods to keep the stink at bay. 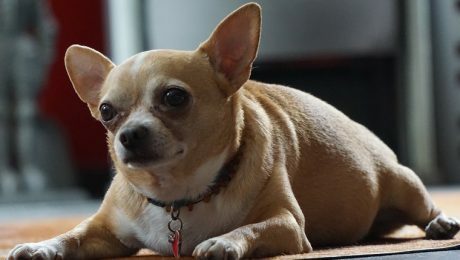 A new study suggests that overweight and obese dogs tend to live significantly shorter lives than fitter dogs, up to two and a half years. Converted to human years, that's as much as 10 to 15 years. 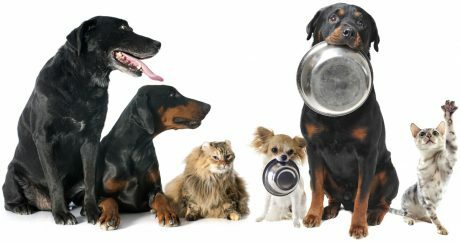 You should always consult your vet before making changes to your dog's diet. 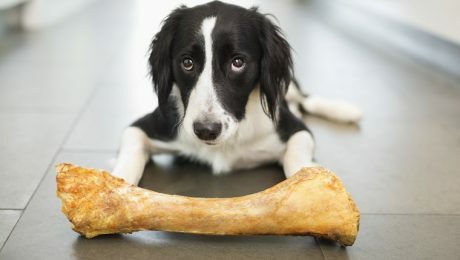 Discuss these foods and supplements that can help dogs deal with the pain of arthritis naturally. Little White Socks came to an elementary school eight years ago. 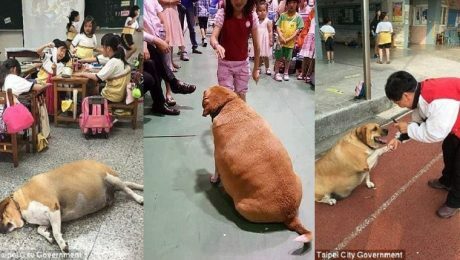 Now he has to go on a diet, as students, staff, and teachers fed him too much over the years. He weighs 110 pounds! 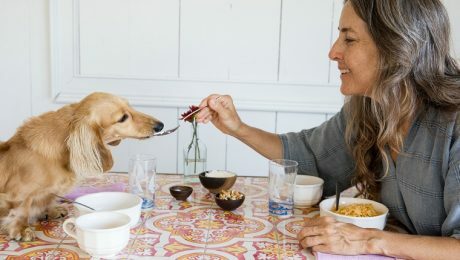 Creating a special anti-cancer diet for your dog is something that takes research and guidance. You should discuss these cancer-fighting foods with your vet. Should vegan-only menus be mandated at nonprofit shelters and rescues? See how one animal sanctuary is offering an incentive for them provide vegetarian meals.